JEM Plastering Glenfield are an established, family-run full service plastering, rendering and dry lining business based in the middle of Glenfield providing good value and great service plastering services Glenfield to local families, landlords and commercial businesses. JEM are able to carry out plastering work on residential and commercial projects Glenfield. Commercially we are able to service all requirements from the smallest work through to multi-premises/builds. Dry lining, skimming on plasterboard or float and set on brick / block / concrete walls are all tasks that JEM Plastering can handle all with our usual great value and service. By using JEM Plastering Glenfield Leicester you can be guaranteed the very best in customer service along with excellent value for any plastering and associated services in Glenfield and throughout your local Leicestershire area. JEM Plastering Glenfield are proud to be one of Glenfield's most professional and environmentally-friendly plasterering companies. ​Flexible enough to handle everything from the patching of a wall through to multiple building/location plastering and rendering. 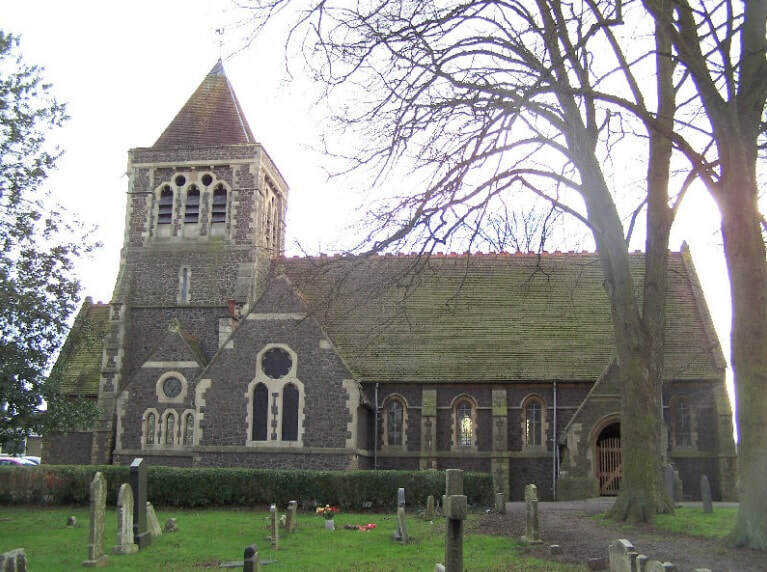 JEM Plastering Glenfield always endeavour to complete any job efficiently, quickly and professionally. 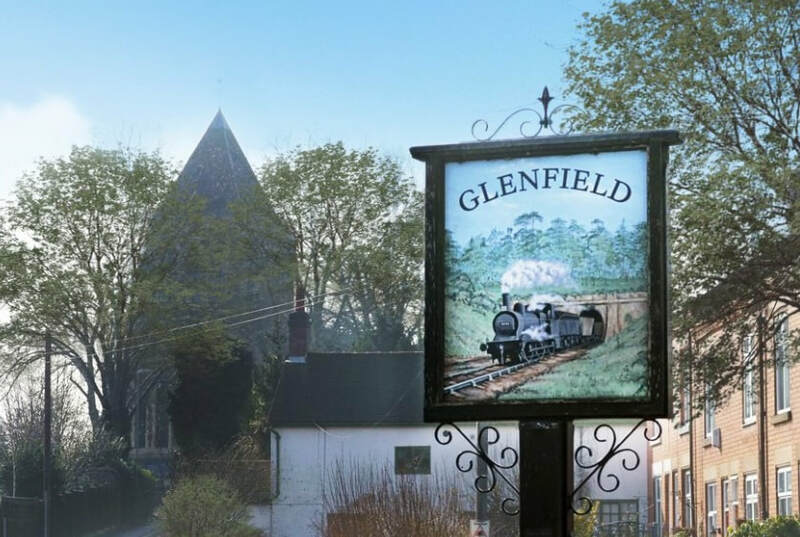 Nick and the Glenfield JEM Plastering team are experts and fully experienced in all aspects of plastering and rendering services Glenfield which enables us to work quickly and smoothly in often difficult circumstances, which we are always mindful of.